Titanfall is one of the most highly-anticipated début games we’ve seen in a long time, and with the exception of last year’s monumental release of Grand Theft Auto 5 from Rockstar Games, it’s probably the most-hyped title of the past four or five years. 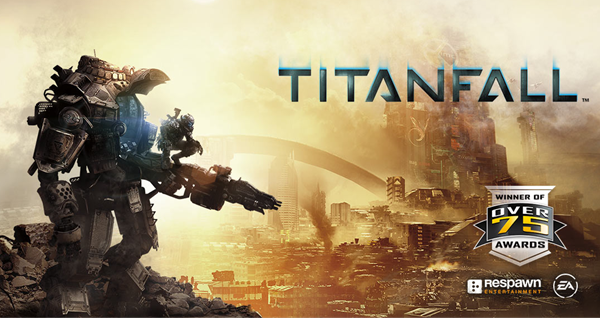 If you too cannot wait to get your hands on this title, which releases on March 11th in North America, then we’re giving away some invite codes of Titanfall beta for Xbox One. So, if you’re in ownership of Microsoft’s latest and greatest console, and would like to test the waters of Titanfall before its release, then check out the details after the break! 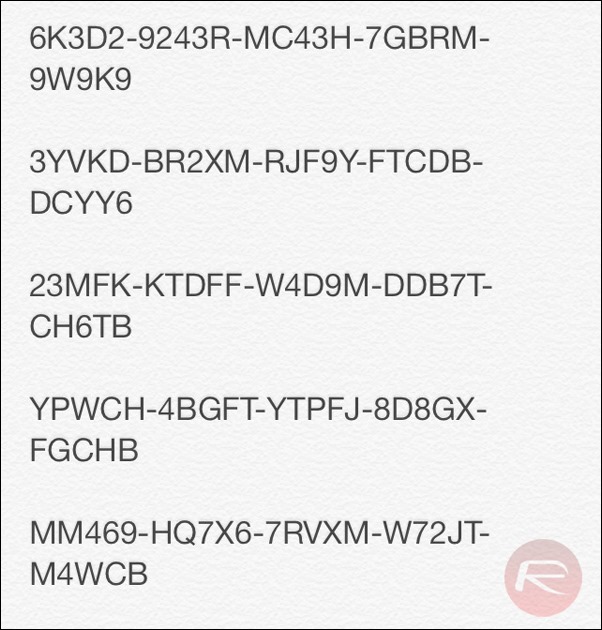 Below, you will find some free codes that you’ll need to enter if you want to take advantage of the beta, as well as subsequent instructions on how to redeem. Bear in mind that this beta will only be available for a limited time, and that once the codes are gone, they are gone for good. Step 1: On your Xbox One, use the Kinect voice recognition feature to utter the command "Xbox, use code," or if you want to take a more traditional approach, navigate through Xbox Store > Browse Games > Use a Code. Step 2: Type in your 25-digit code. Step 3: That’s it! 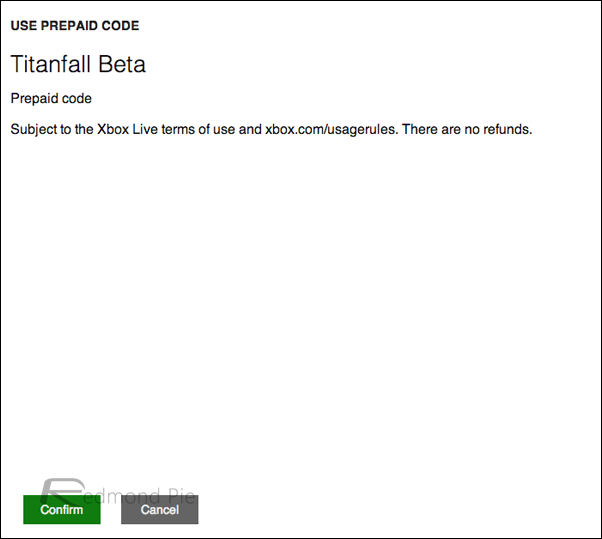 Your beta will begin downloading and you can enjoy your preview of Titanfall almost one month in advance of the release. With the Call of Duty franchise becoming ever-so slightly mundane, there’s definitely space for a new FPS to hit the scene and take the gaming world by storm. Incidentally, Respawn Entertainment, developer of Titanfall, was founded by a former employee of Infinity Ward, one of the primary developers of the Call of Duty franchise, until his sacking in 2010. In fact, quite a few former Infinity Ward staff now work at Respawn, and given the stories of bitterness and subsequent lawsuits between Respawn’s founder and his former employer, those behind Titanfall will certainly be hoping to make a dent in the Call of Duty gravy train. Here are the codes. Again, this is for Xbox One only, NOT the PC version of the game. Also, they are available on first come first serve basis only. So be quick before they’re all used up! As aforementioned, Titanfall will hit the Xbox One and Windows PC on March 11th in the U.S., with other markets following in the days after. Meanwhile, the Xbox 360 will see a release on March 25th before hitting Europe on 28th.